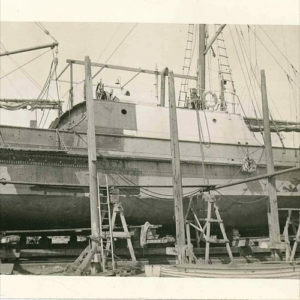 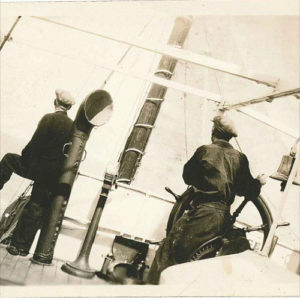 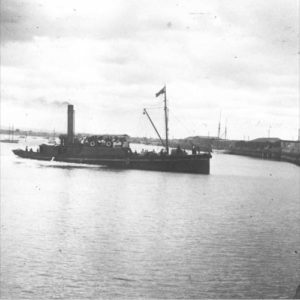 In 2011, oral historian Sally Stephenson conducted eight interviews for the South Australian Maritime Museum’s Remembering Nelly Oral History Project. 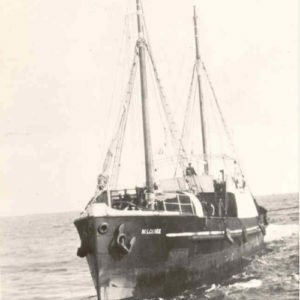 Sally interviews eight individuals who shared their memories about their time about South Australia’s longest serving ketch. 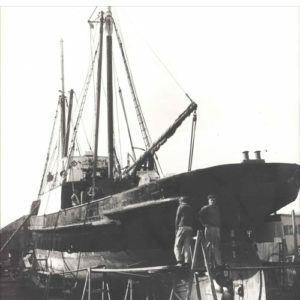 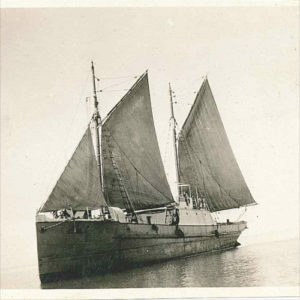 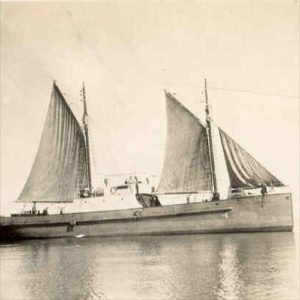 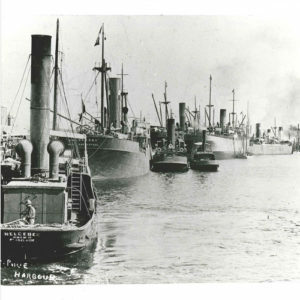 This project was supported by the Maritime Museums of Australia Project Support Scheme (MMAPSS).